Jose S Suquet, Chairman, President and CEO of Pan-American Life Insurance Group (PALIG). PHOTO COURTESY PALIG. 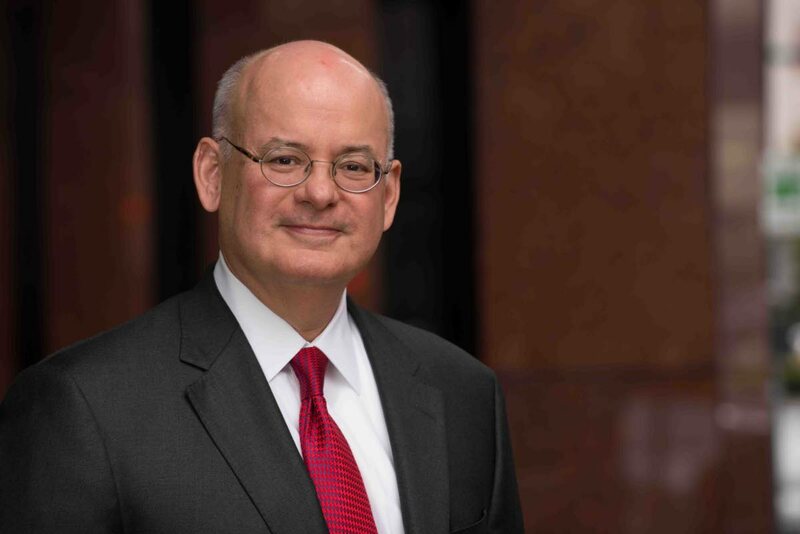 José S. Suquet, Chairman, President and CEO of Pan-American Life Insurance Group believes that despite a challenging economic climate in TT, the company will continue adding value to individuals and businesses with life, accident and health insurance needs. “PALIG has a strong track record when it comes to successfully navigating challenging circumstances. We were among the first companies to return to our offices after Hurricane Katrina hit New Orleans in 2005, and our financial strength rating was actually upgraded in the midst of the global financial crisis. Suquet was addressing the local sales force during an October visit to Trinidad for a celebration of the fifth anniversary of PALIG’s Caribbean operations. 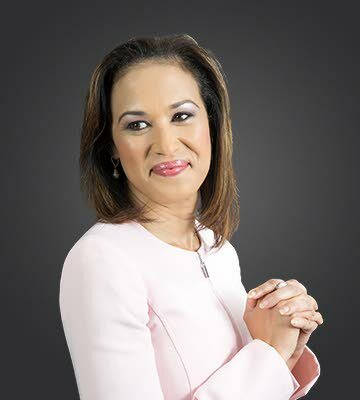 Greer Quan, CEO - Caribbean of Pan-American Life Insurance Group (PALIG). PHOTO COURTESY PALIG. Greer Quan, CEO (Caribbean Operations) agreed with Suquet’s point and reinforced the importance of insurance coverage when times are tough. “We know that trusted financial security and peace of mind are particularly important in this type of economic climate, when unexpected circumstances like illness or an accident can have especially devastating consequences. PALIG is especially well positioned to deliver that added security to our policyholders in Trinidad and the rest of the Caribbean,” Quan said. In a statement issued on November 21, PALIG added that Suquet reviewed the company’s progress over the last five years during his visit and shared further plans for investment in the Caribbean. “We’ve made significant investments over the last five years, in technology and operational improvements as well as in strengthening the sales organization and developing new products. We’re proud of those accomplishments and the value they have added to all of our stakeholders,” Suquet told employees. He also expressed pride in the company’s transition to an all-local management team. “With Greer Quan assuming the role of CEO for the Caribbean earlier this year, we now have a regional management team that is 100 percent Caribbean” Suquet stated. This truly adds a greater depth of local expertise and player for player, it is one of the strongest local leadership teams that we have within our organisation,” Suquet stated. Reply to "Pan-American Life continues to invest"